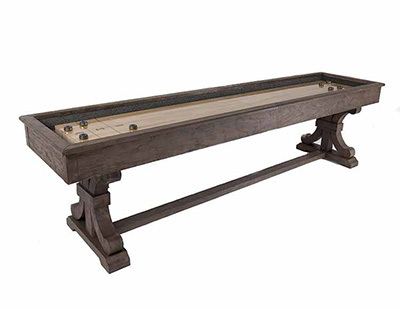 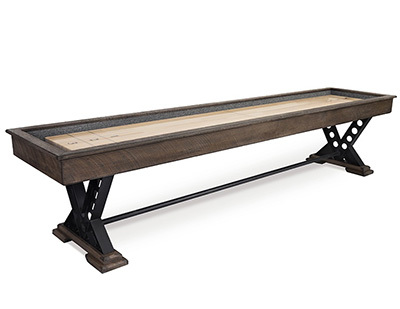 *Due to the natural variations in wood and the hand applied, multi-step finishing process the actual finish of this wooden shuffleboard table may vary from the table pictured. 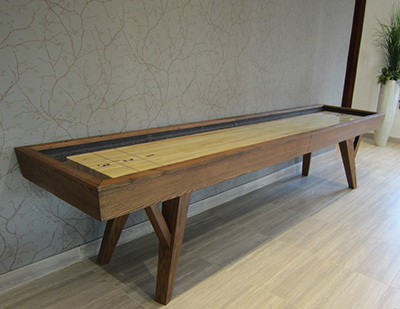 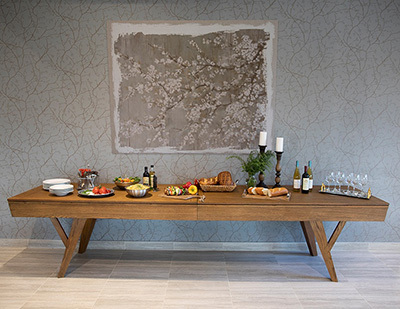 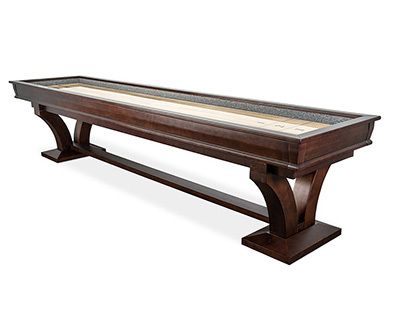 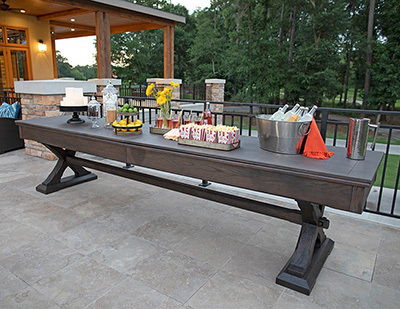 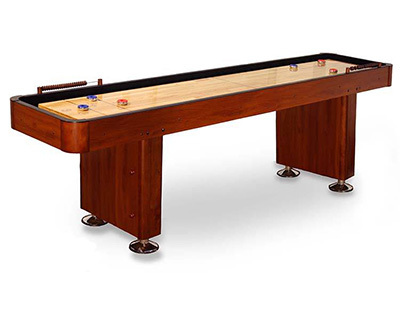 *Due to the natural variations in wooden shuffleboards and the hand-applied, multi-step finishing process, the actual finish of this wood shuffleboard table may vary from the table pictured. 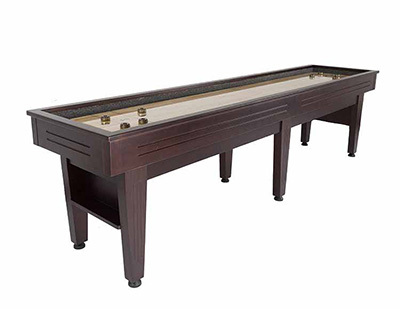 This industrial shuffleboard game table has large climatic adjusters to ensure flat playing surface. 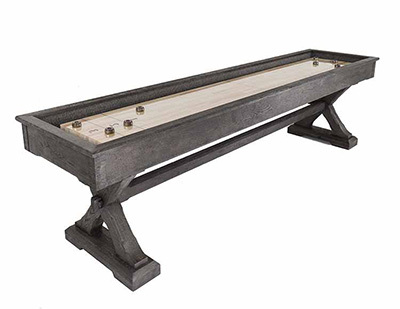 This industrial shuffleboard table has large climatic adjusters to ensure flat playing surface.